The removal of Attorney General Jeff Sessions may be setting the United States up for a repeat of the Watergate-era “Saturday Night Massacre,” according to a Northwestern lecturer. Michael Conway (Medill ’68), an adjunct instructor at the Medill School of Journalism, Media, Integrated Marketing Communications, served as counsel to the House Judiciary during the Watergate scandal. 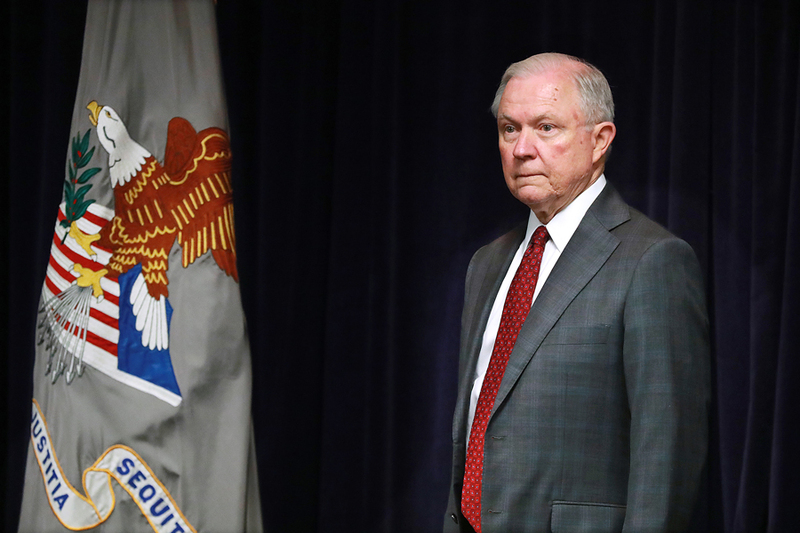 Conway says the nature of Sessions’ departure will set in motion a chain of events akin to what followed the 1973 resignation of Attorney General Elliot Richardson, who refused President Richard Nixon’s attempt to fire Watergate special prosecutor Archibald Cox. Conway said Sessions’ resignation is similar to events that began the 1973 “Saturday Night Massacre,” where a succession of attorneys general resigned in response to Nixon’s order that they fire Cox. “The difference is it’s not gonna be one dramatic event like it was when Nixon gave the orders to fire the special prosecutor,” Conway said. Richardson — who resigned after Nixon ordered him to fire Cox — was replaced by Deputy Attorney General William Ruckelshaus, who also resigned after receiving the same order from Nixon, Conway said. Solicitor General Robert Bork ultimately complied with Nixon’s request to fire Cox, but the uproar over the event resulted in a new special prosecutor being appointed days later and is widely viewed as a factor in Nixon’s eventual resignation. 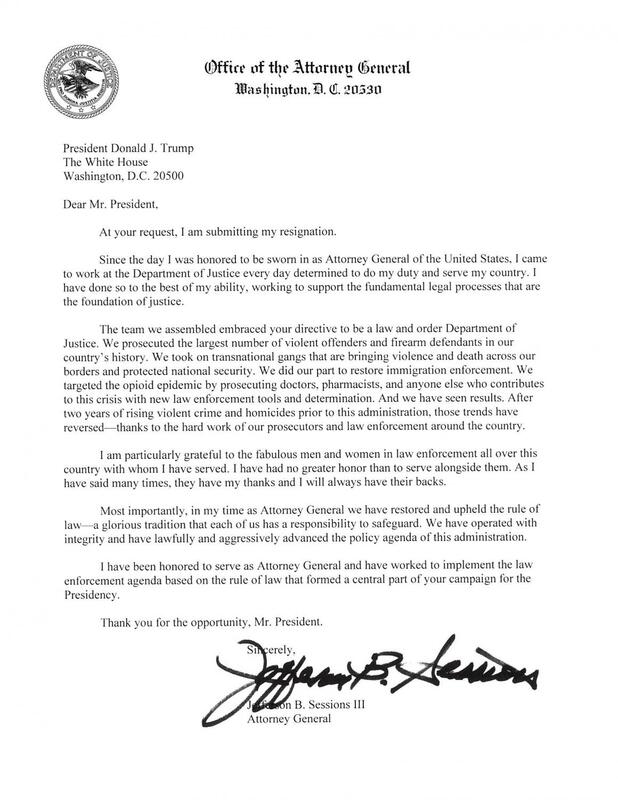 Through an undated letter, Sessions resigned last week at the request of President Donald Trump, who immediately named Sessions’ aide Matthew Whitaker as acting attorney general. Conway suggested Whitaker could interfere with the Mueller investigation in a number of ways, including cutting the special counsel’s budget, limiting the scope of the inquiry, barring Mueller from contacting certain individuals tied to the White House or Trump, or blocking the public release of Mueller’s findings. Conway said Whitaker may be able to take action to restrict the Mueller investigation without the knowledge of the public or Congress. “There are a number of constraints that Whitaker can put on Mueller, but they’ll be behind closed doors,” Conway said. However, Conway said certain actions by Whitaker could propel legislative action against President Trump. For example, Conway said, if the House of Representatives requests Mueller’s report and is blocked by Whitaker, the House — soon under control of the Democrats — would have grounds to issue subpoenas and begin an impeachment inquiry.